Falcon Laser Reynolds 453 1980s? Post subject: Falcon Laser Reynolds 453 1980s? 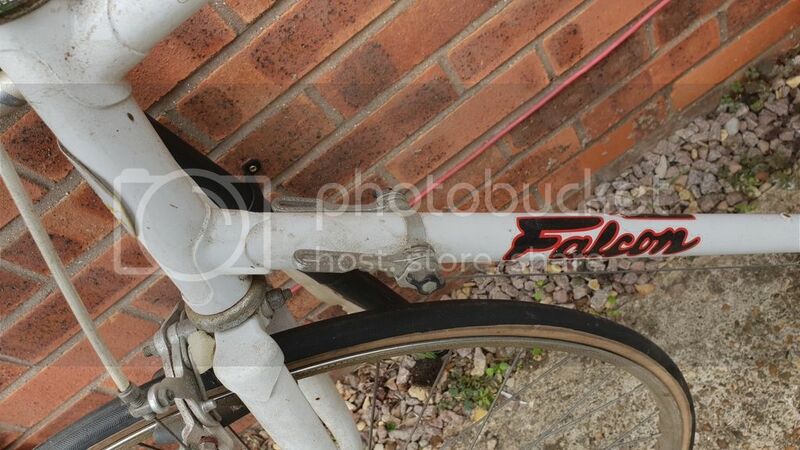 Upon clearing out our garage we have found my dads old Falcon Laser Road bike. I understand that this is the main forum not the classifieds but thought it would go here because im after some advice. 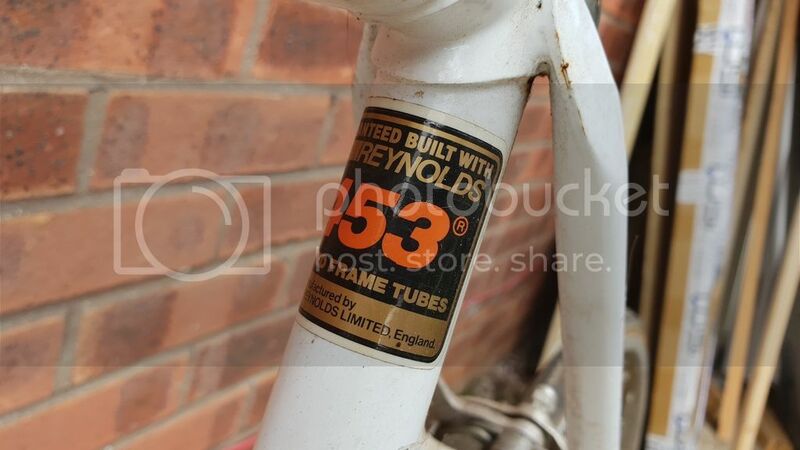 It has Reynolds Frame 453 on it, its all complete. Can anyone be kind enough to give me an idea of value? It going to be for sale but if im honest I dont have much clue. Attached some pictures let me know if theres an issue viewing them. Post subject: Re: Falcon Laser Reynolds 453 1980s? It was a low-end bike, when new, but the fact that it seems to have all of its original parts, is in its favour. 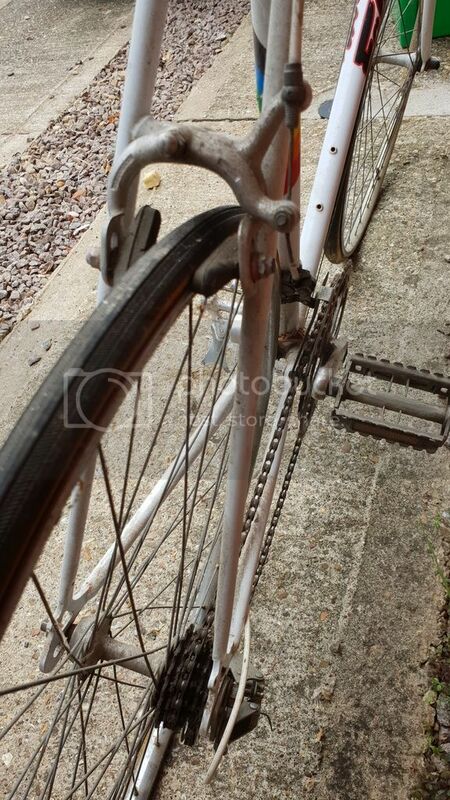 Second photo seems to show some rusting around the bottom bracket - or am I wrong? Given what else I've seen out there, I'd say £50-70. 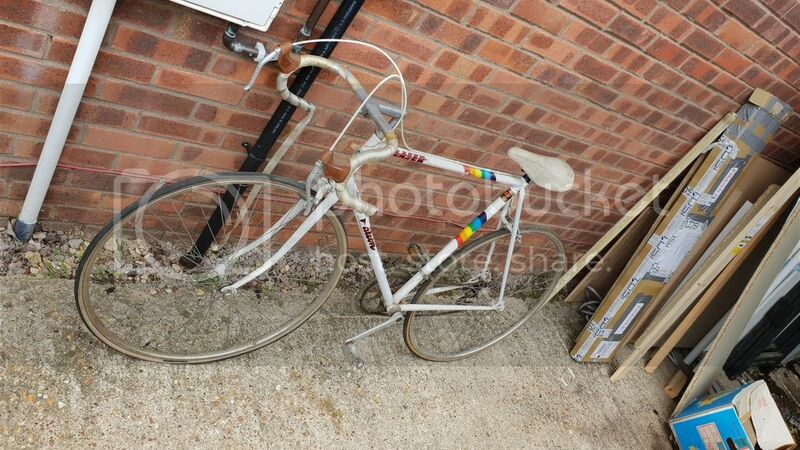 Hi, it's the sort of bike you might see advertised on Gumtree for £50. Might be an idea to put it on ebay as an auction with a low starting price, you can set a reserve price if you like. If you could pick up a cardboard box from a bike shop (should be able to get one for free) and offer postage that would increase its chances of selling greatly. Last edited by jimo746 on Sun Sep 16, 2018 8:25 am, edited 1 time in total. If you give it a good clean and polish then you might catch someone with a nostalgia bug who wants it but in general sadly it's a pretty low end machine and well past Falcon's best. Its the sort of thing I'd pay £20 or £30 for at a boot fair and then break it up for parts.